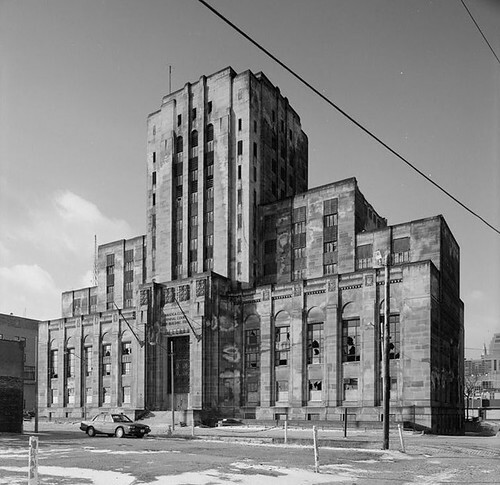 With so much discussion of late regarding the demolition of historic Cleveland schools - most notably, of John Marshall High School and of the Cleveland School of the Arts - it seems worthwhile to look at why these buildings are being demolished. I recently obtained a copy of Cleveland Historic Schools Feasibility Study, a report created by the Cleveland Restoration Society in 2006. Although the cost and population estimates have both changed since that date, the general numbers as well as the conclusions remain valid and worth taking a look at. In fact, if you care at all about preserving historic schools anywhere in Ohio, this is essential reading. 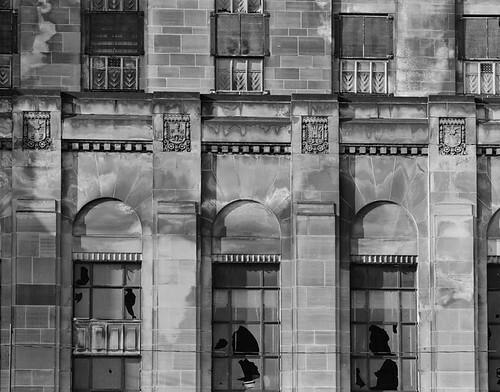 The Cleveland Restoration Society (CRS) undertook the Cleveland Historic Schools Feasibility Study as a means to better understand the guidelines used by the Ohio School Facilities Commission (OSFC), the state agency in Ohio that oversees and funds school building projects. Our goal was to examine four historic school buildings currently scheduled for demolition in the Cleveland Municipal School District Facilities Master Plan to determine if these buildings could be renovated to meet current educational standards and still receive full funding from OSFC. 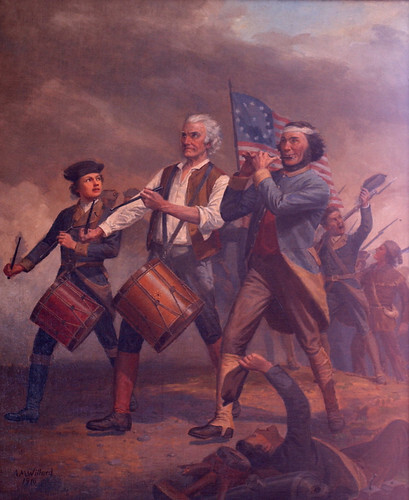 The four schools covered: William Cullen Bryant; Albert Bushnell Hart; Audubon; and Robert Fulton, are evaluated in detail, with illustrations of their merits and liabilities. Full architectural renderings, including floor plans of existing and proposed conditions are provided. 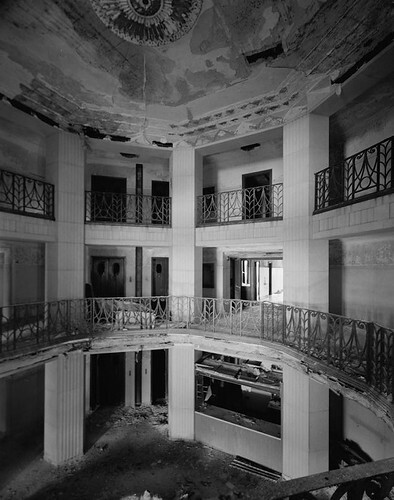 Demolition and environmental abatement costs are not included in the the OSFC's replacement costs. 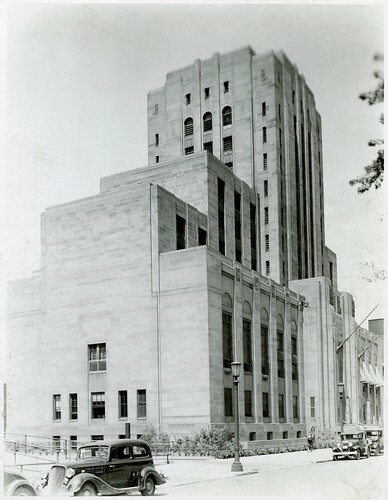 The OSFC's estimates of the square footage of the buildings is higher (in once case, considerably higher) than the actual square footage, resulting in the OSFC estimating rehab costs to be considerably higher than they should be. How much higher? in this study. 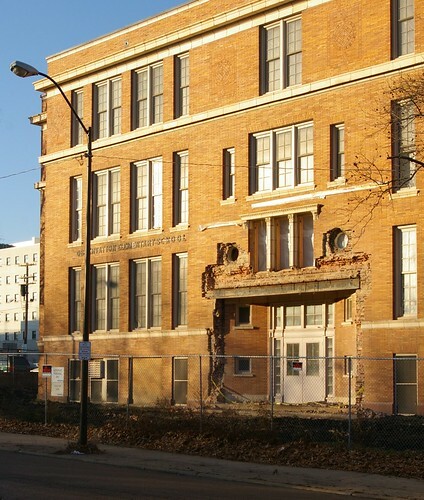 We hope this cost savings will convince district administrators to reconsider using renovation and new additions as an alternative to replacing many of the City’s significant historic school buildings. 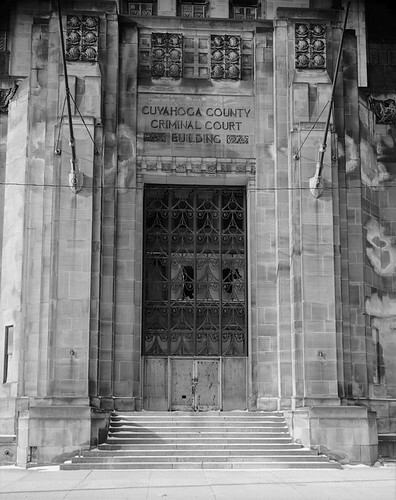 Please, take a look at the Cleveland Historic Schools Feasibility Study - if we're to preserve these historic buildings, we need to understand the financial issues behind their repair or replacement. As the “official” family historian I have been given boxes of family papers, photos, and ephemera. Among these items is a black photo album, typical of the early 20th century, containing wonderful photos of my husband’s grandmother, Emma Blanck MacKeigan, her parents, Charles Blanck and Anna Meister Blanck, and assorted friends and family. Several photos show the family both outside and inside their Rockport Township (later Lakewood) home. I had been trying to find this house by using census records and deeds, but the address that I had was somewhat puzzling. In 1910 the Blancks were listed in the Federal Census at what appears to be 2270 Alger Rd. Although the house number is blurred and difficult to read, the street name is clear. I have spent time driving up and down Alger, hoping to find the address, but to no avail. Thinking that the address may have changed I kept my eyes open for the house, but still no luck. I began to think that the section of Alger that the house stood on had been obliterated by I-90. Last week I decided to take a closer look at the neighborhood via the wonderful maps on the Cleveland Public Library Digital Gallery. On the G. M. Hopkins Cuyahoga County plat map of 1914 I found a brick house on the corner of Fisher (now Lakewood Hts. Blvd.) and what was marked as Warren Rd. That section of Warren, however, shows up as Alger on other maps, so I was sure it was the correct house. I knew I had found the family home because of another clue found on that 1914 map. The owner of the land that the house stood on was listed as H. Johnson. According to a 1917 deed a woman named Henrietta Johnson had left land to Anna Blanck. I had puzzled for years as to who this woman was, how she fit into the family and why bequeathed this land to Anna. The 1910 census lists Charles Blanck as head of household who rented the house, but Henrietta was listed as a boarder. In reality, of course, she was the owner of the house where the Blancks lived as renters. 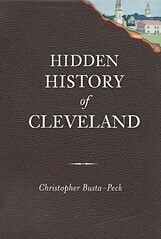 Enter Christopher Busta-Peck’s wonderful Cleveland Area History blog. After finding the 1914 map I put the words Johnson + Fisher Rd. in a search engine. One of the hits was the Isaac Warren House post made by Christoper in July of 2010. Clicking on the link I was amazed to find the same house that is pictured in our photo album prominently featured. As I read through the post this paragraph jumped out at me: “The only daughter of Rebecca, who for many years was regarded as mentally unbalanced due to a siege of scarlet fever, fell heir to all the Warren acreage. 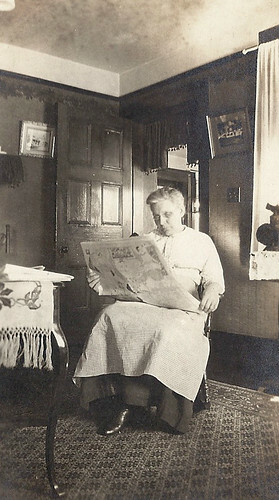 She was finally judged sane and left her estate to the Warren family, after giving a large slice to a German housekeeper who had cared for her in her last days.” I realized that the “German housekeeper” was my husband’s great grandmother, Anna Blanck. 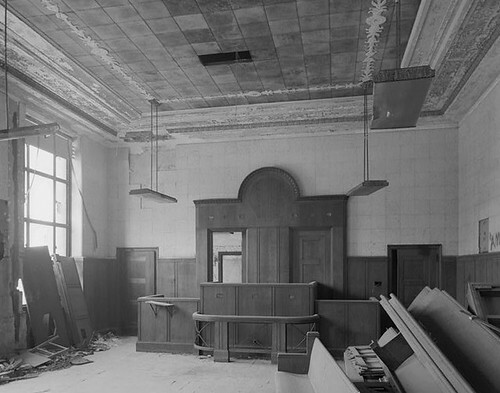 I also can’t shed any light on the mystery of when or how the house disappeared. My father-in-law passed away several years ago, his mother, Emma, died in 1977, just three years after my wedding. And I would not have thought to ask her about the house anyway at that time of my life! 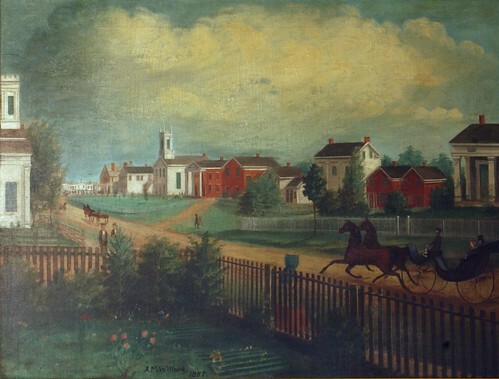 The land left to the Blanck family by Henrietta was behind the old Warren house. They built a home on the land facing Lakewood Hts. Blvd. Anna then sold the land and house to her daughter Emma and her husband, Angus Stewart MacKeigan. My father in law was born and raised in that “new” house, and it still stands there today. But, of course, it does not hold the significance that the old Isaac Warren home had. I am hoping the “moved house” theory is correct and someone locates the lost house that holds so much history for both my family personally, as well as the greater community. 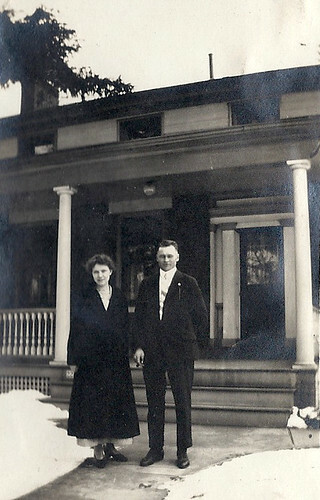 Emma Blanck and unknown friend outside the Warren House, circa 1915. 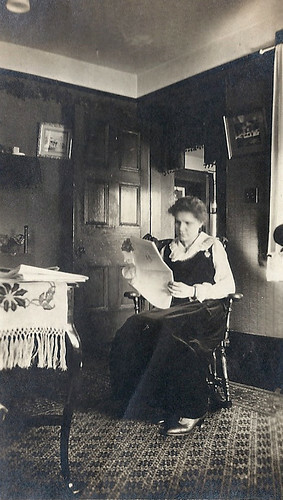 Anna Meister Blanck, in the dining room of the Warren house. Emma Blanck, in the dining room of the Warren house. 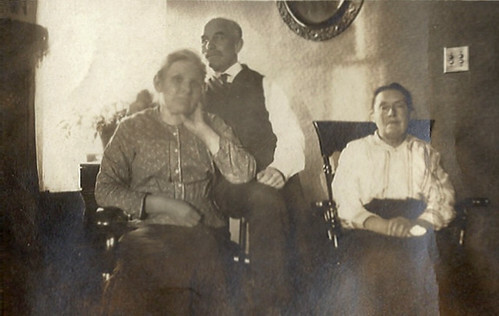 Charles and Anna Blanck and Henrietta Johnson (presumably).